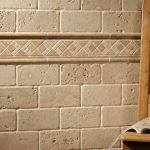 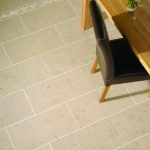 We stock a large range of natural stone tiles. 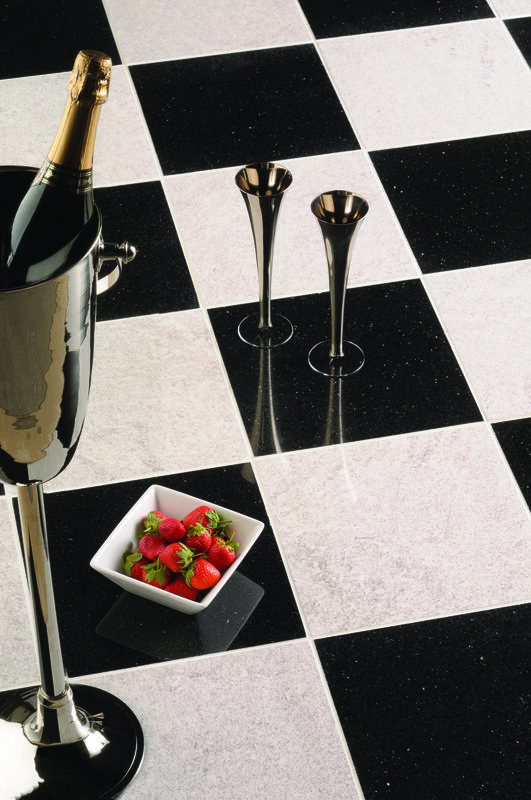 Come and visit our showroom in Weymouth to see the great selection of colours, shapes and sizes we have available. 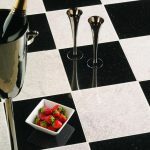 You can collect from us or we can arrange delivery direct to your home or business. 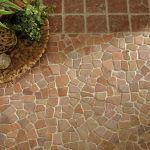 Natural stone has been used for building and decoration since the prehistoric age, it is long lasting, durable, and versatile. 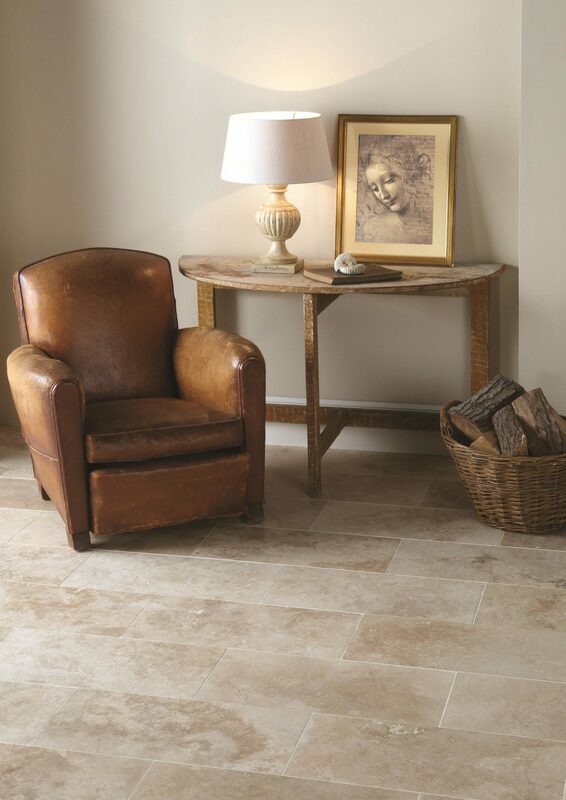 Beautifully distinctive, tiles made from stone are at home whether in a chic city apartment or a rustic farmhouse. 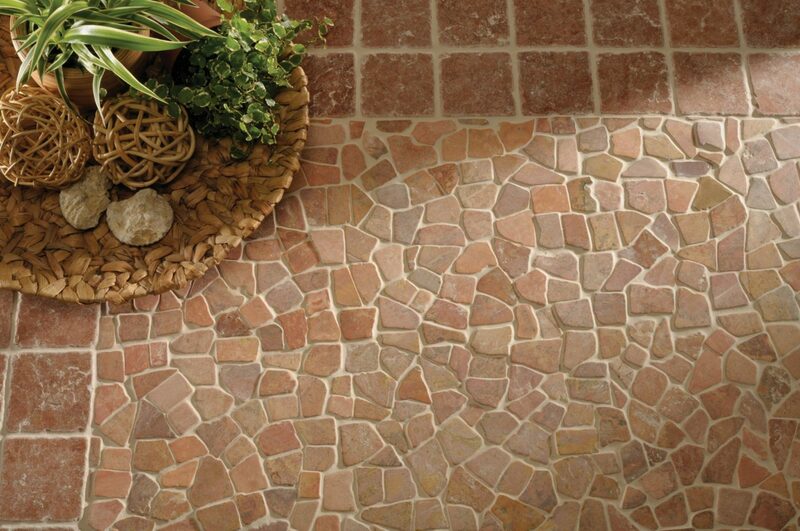 Each stone tile is millions of years old and is cut from an ancient quarry. 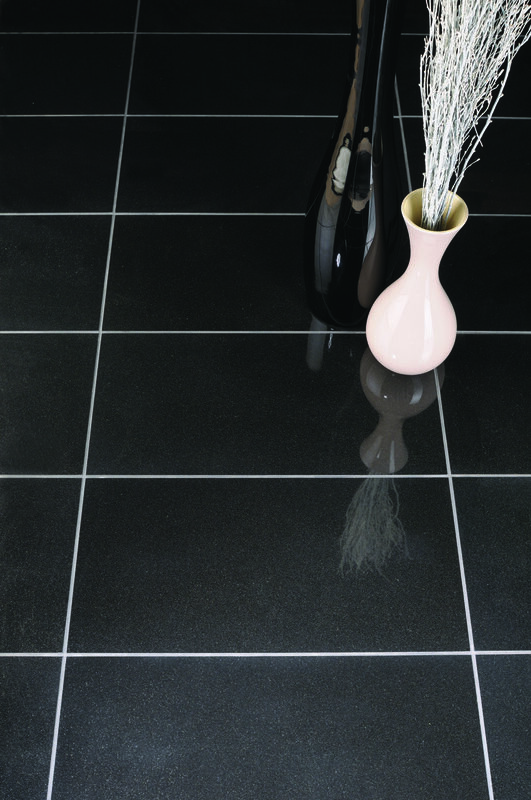 Each one is different and will have unique markings and varying colours. 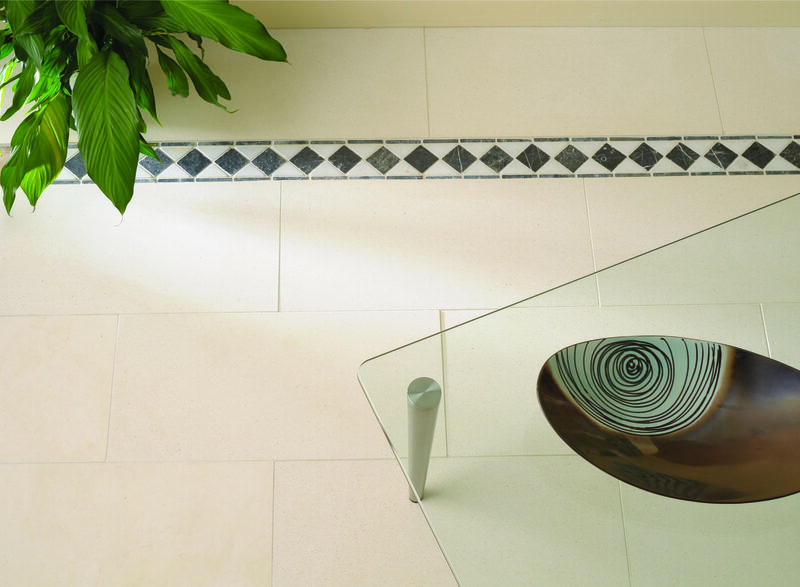 We can guarantee all of our tiles are of the highest-quality natural stone which, after treatment, is sure to last you many years. 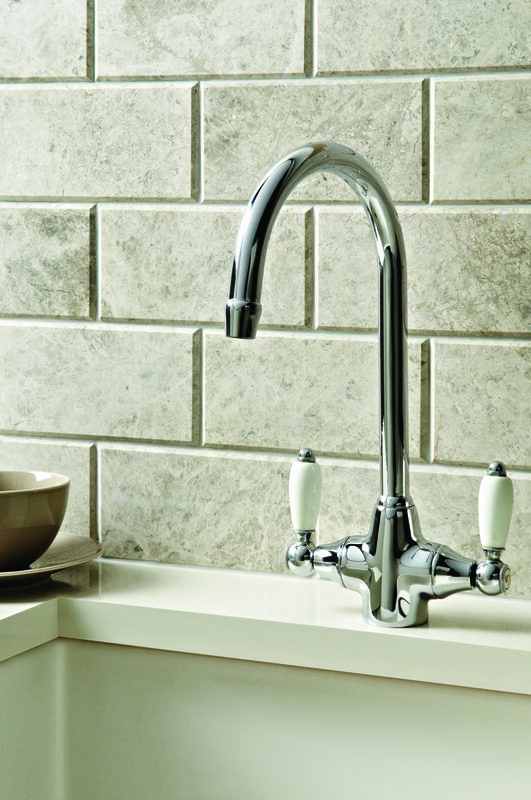 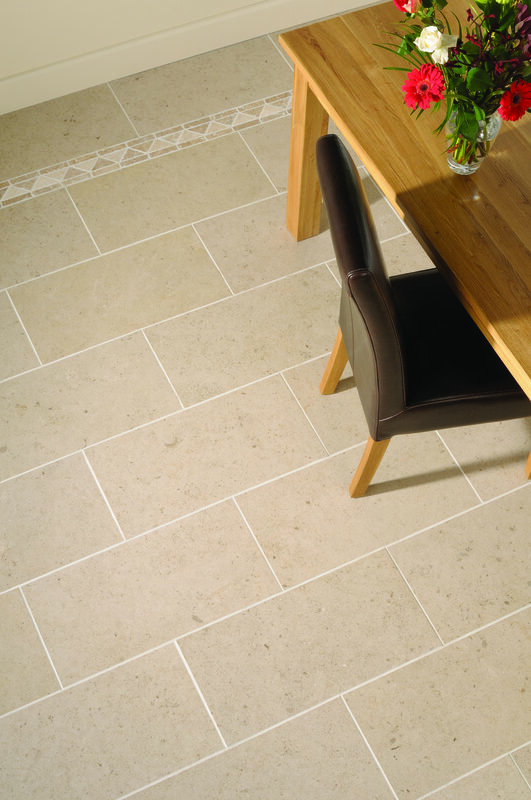 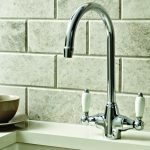 Natural stone tiles provide an organic quality to your home which can’t always be gained using other materials. 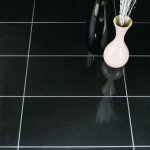 They are not only beautiful but also extremely hard wearing and durable for your home. 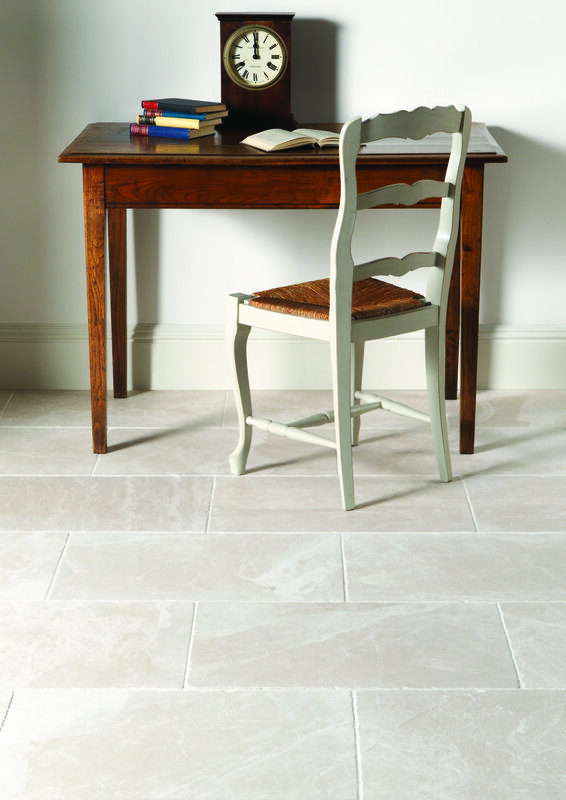 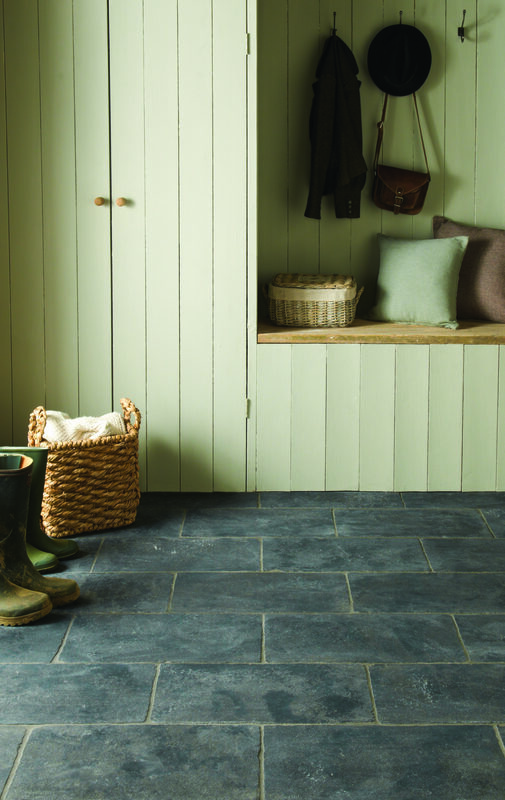 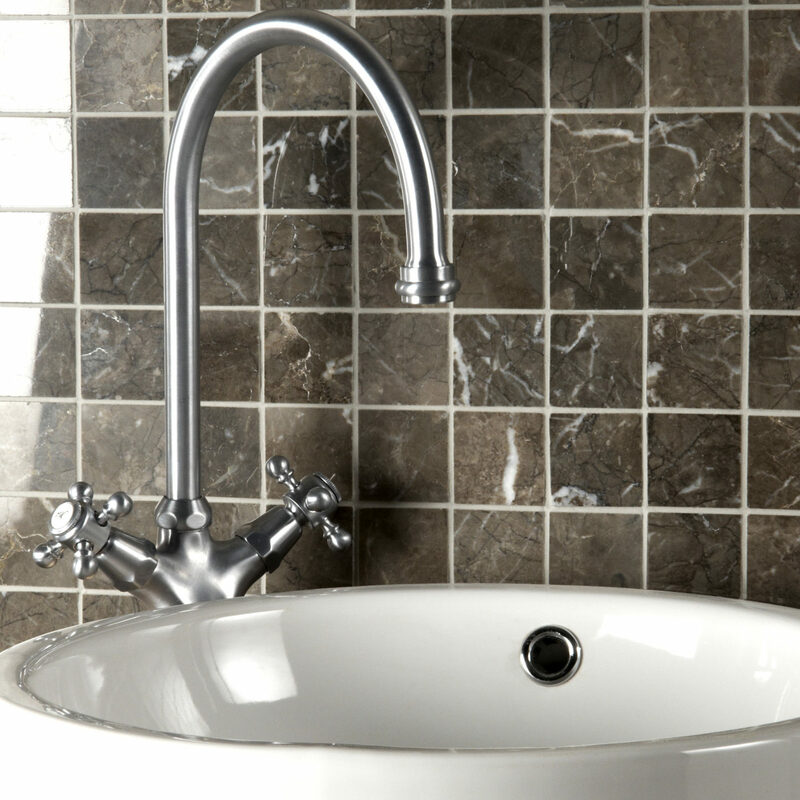 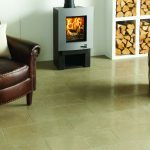 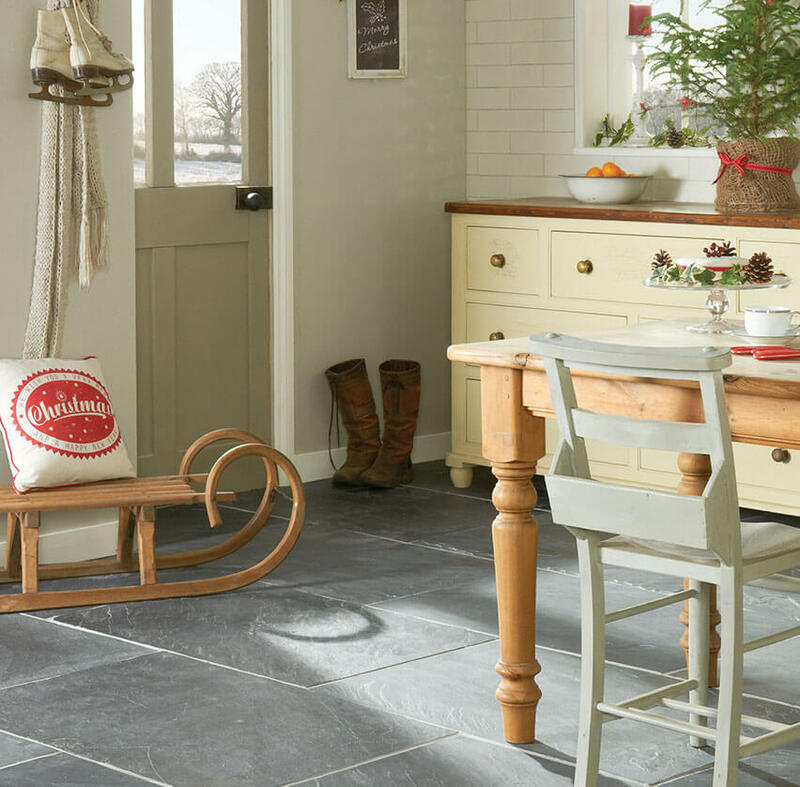 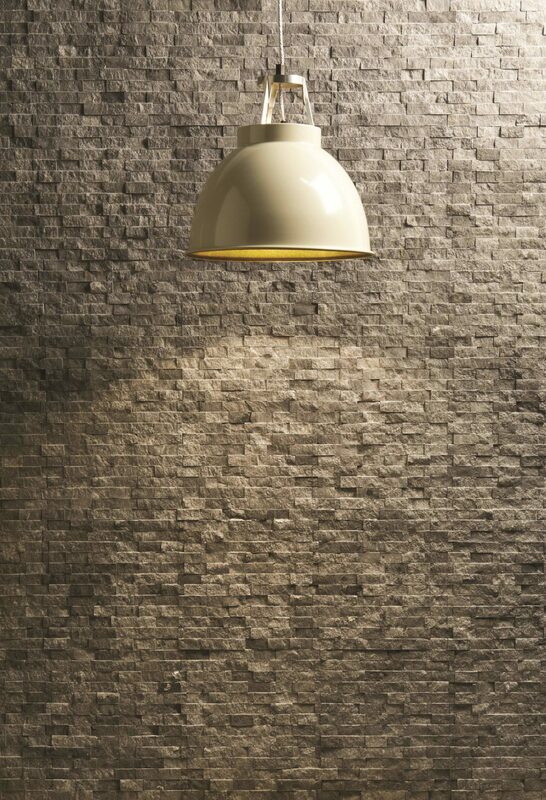 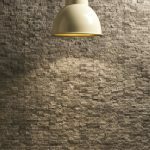 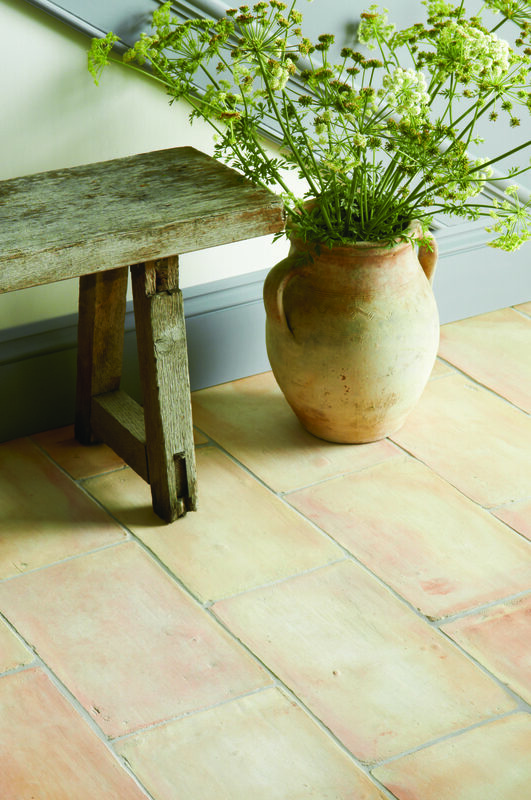 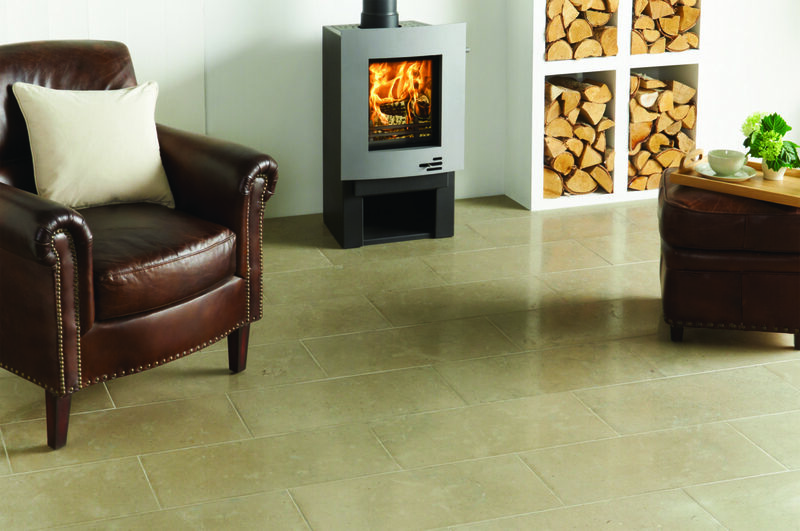 Fancy going for natural stone tiles in your home? 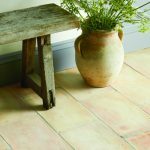 Whether you’re after slate, marble, limestone, travertine or terracotta, we have a great selection for you to choose from. 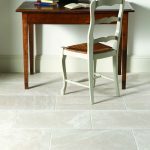 If you would prefer to see our tiles in person before you purchase then please come and see our range natural stone tiles in one of our Weymouth tile showroom. 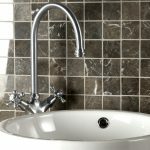 Meet our friendly team and have a chat about what you want to do with natural stone tiles in your bathroom, kitchen or any other room in your home. 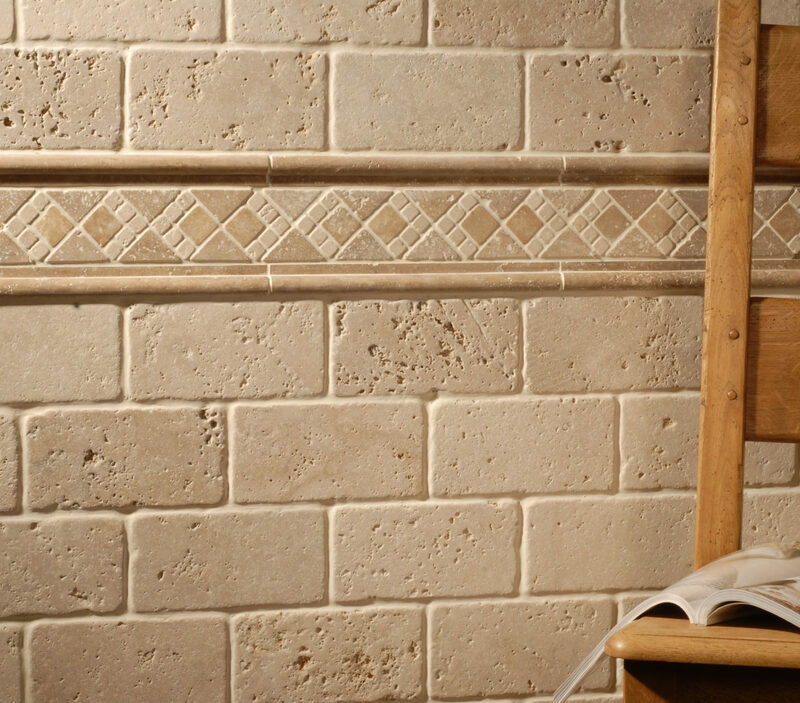 Our team is always happy to discuss your plans. 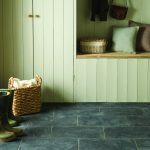 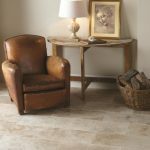 They’ll happily offer advice on any installation and maintenance questions you’ve got, on topics like how to seal your stone effect tiles to ensure that they are fully waterproof.